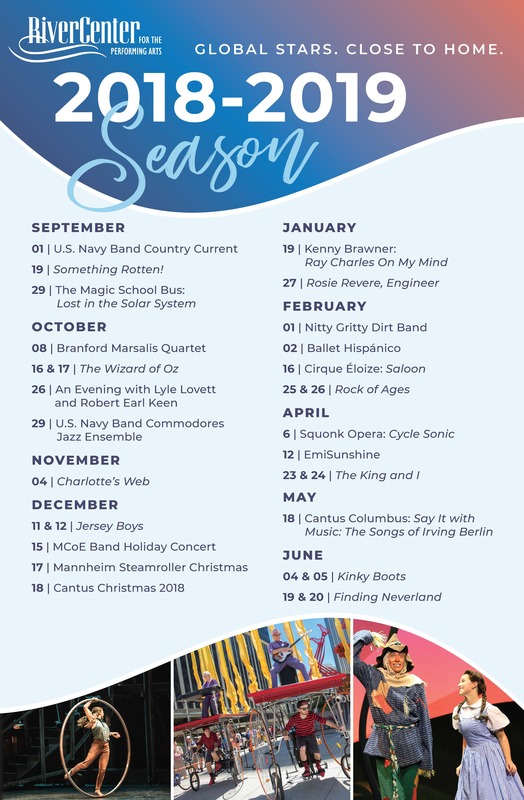 RiverCenter’s 2018-2019 season brings well-known titles to its TSYS Broadway on Broadway Series, Synovus Center Stage Series, RiverCenter Discovery Series, and our NEW RiverCenter Connect series! With this lineup, there’s something for everyone. Don’t miss out on the #RiverCenterExperience this season. Tickets for all shows are now on sale!